Why choose Avatill for your cash control solution? Perfect for Pubs, Clubs, Restaurants or hotels. Everything you'd need from an all-in-one system. 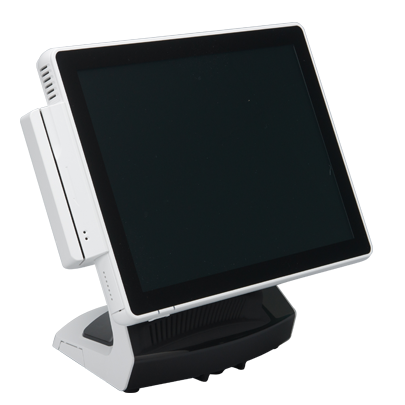 From trendy boutique to local off-licence, our systems will help you get control of your stock.